Logmaster Log Homes is a handcrafted log home company dedicated to superior quality, value and exceeding customer expectations. We offer several different styles of log construction including full-scribe (Swedish cope), full round chink style and piece en piece. We also offer log accent pieces, roof systems, log trusses (structural and cosmetic), stairways and railing. 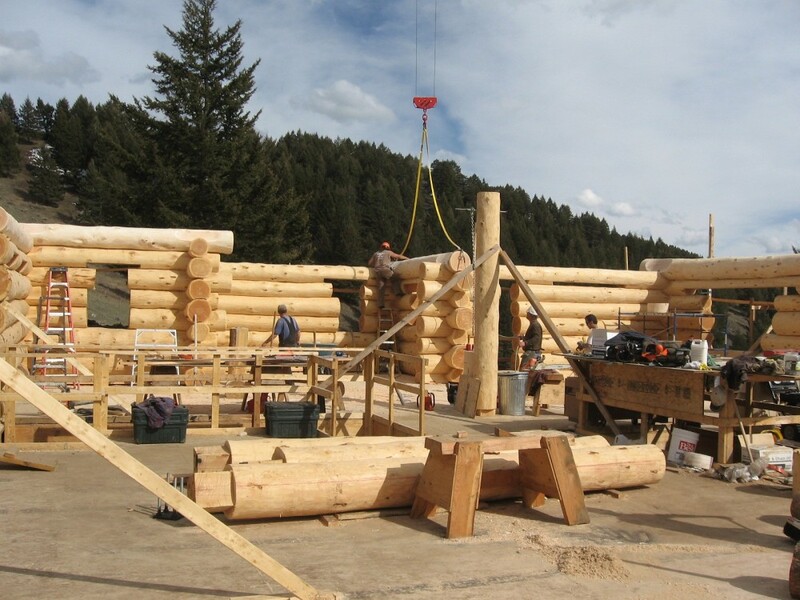 View a variety of photos featuring some of our Log Home projects. 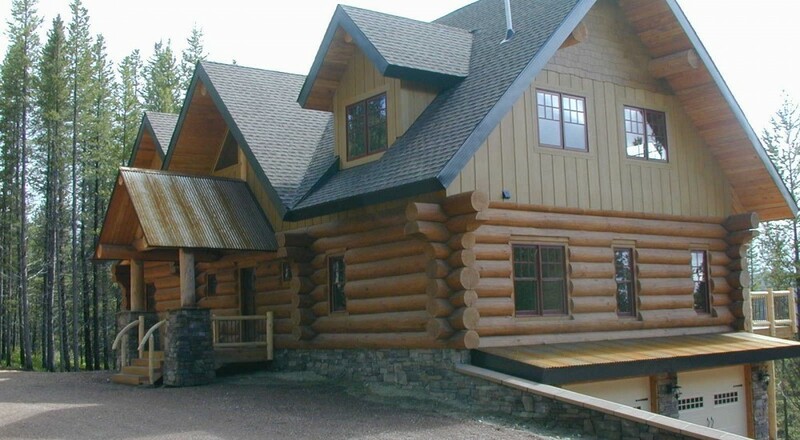 Learn more about Logmaster Log Homes and it's owner Terry Dietzler. Here are a few of the most common questions we are asked.